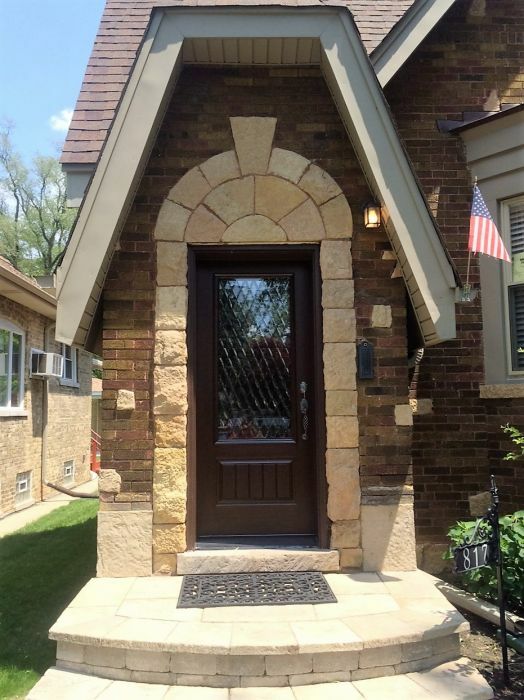 Before you even start thinking about finding the highest quality door installation in Elmhurst, you have to admit to yourself that it is time to give up the old door. A door replacement sounds like a hassle, but if you are experiencing one of these four problems, the trouble will be well worth it. A door that lets in unpleasant breezes is not only uncomfortable, it is also bad for your houses energy efficiency. Finding a model at The Door Store that blocks the weather is good for the planet and your wallet. An energy efficient door should reduce or eliminate drafts and make your home sounder. A door that does not fit snugly in its frame can be a sign of poor installation or warping. Even if you can not see open space around the edges of the door, difficulty in opening or closing the door can be signs that it has lost its proper shape. Door installation in Elmhurst done properly makes sure the door hangs correctly on its hinges, reducing the risk of open spaces. While small scrapes and chips do not compromise the safety or efficiency of your door, they create an unsightly first impression for your home, reducing curb appeal. If you are considering selling your home, a pristine front door makes your house more appealing from the very first look. A new door also adds to the value of your home, making exterior door installation a valuable investment. Take care to deal with any rot, mold, or mildew immediately. These impurities can spread to other parts of the house and compromise its integrity, as well as make a door structurally unsound and easier to kick in. Have the area around the door inspected after you have made the replacement. Door installation in Elmhurst does not have to be an ordeal if you recognize the signs early. Inspect your doors regularly and call in a professional if you have any uncertainties.